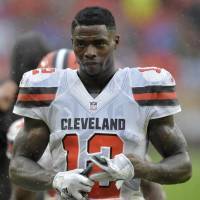 CLEVELAND - Josh Gordon’s troubled tenure with the Cleveland Browns has ended. The Browns announced Saturday night they intend to release the former Pro Bowl wide receiver, whose immense talent has been overshadowed by substance abuse that has derailed a promising career. The team provided no specifics about what prompted the decision to part ways with Gordon. He reported to the team’s headquarters earlier in the day, and a Browns spokesman said Gordon was evaluated by doctors and the decision was made to keep him home because of the hamstring. 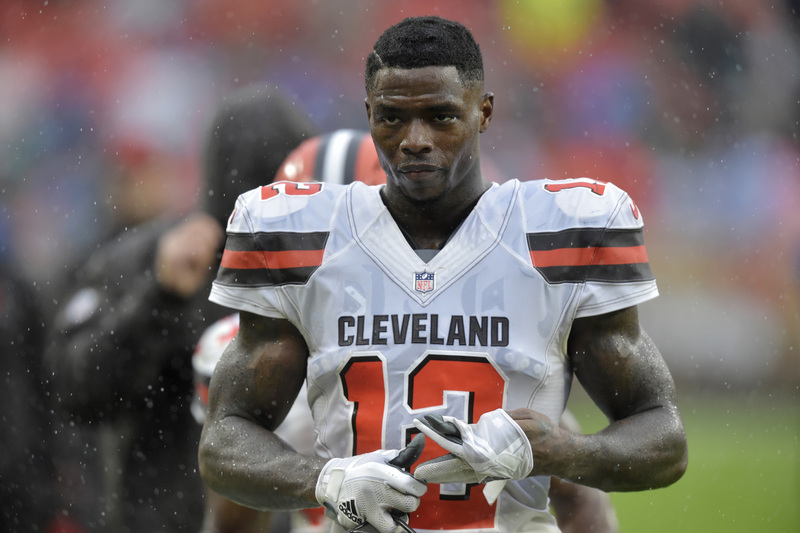 Losing Gordon is a major blow to Cleveland’s offense. The Browns have receivers Jarvis Landry, rookie Antonio Callaway and Rashard Higgins, but none of them poses the same deep-field threat as the 191 cm, 102-kg Gordon who has breakaway speed.